I’ve been laying under a rock for the past week, so I didn’t know our old pal Tavarish bought himself a Supra. Honestly, I like it, the red and white just works and the Lexus wheels keep it in the Toyota family. 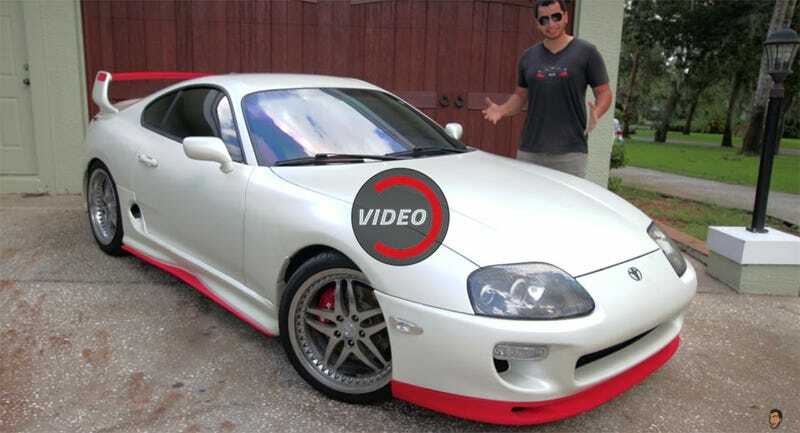 Let’s just hope now he doesn’t make it into one of those clickbait-tastic 2000HP ones that people really like to take to Carmax for no reason other than to cash in that sweet Daddy Demuro knockoff check.